As Thanksgiving fast approaches, don’t be the hostess who sets the house on fire with an ultra-roasted turkey. Fires can happen in a flash, so it’s important for you to take every precaution to protect you and your family’s safety. 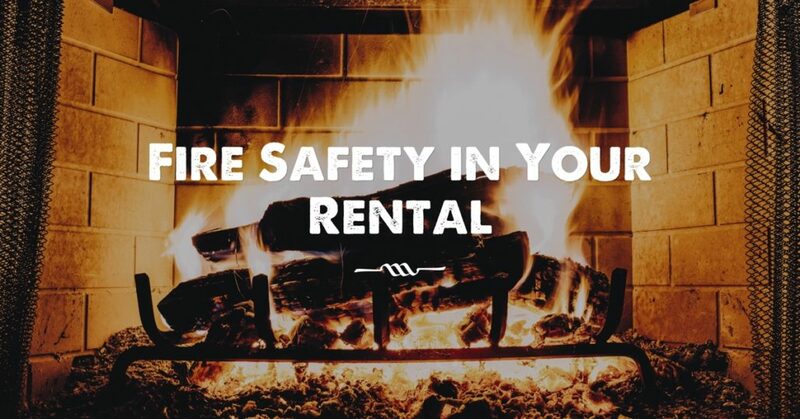 Here are some fire safety tips from Dallas residential property management company Specialized Property Management. According to the National Fire Protection Association (NFPA)), cooking is “the number one cause of home fires and home injuries”. Two-thirds (66%) of home cooking fires started with the ignition of food or other cooking materials. Clothing was the item first ignited in less than 1% of these fires, but clothing ignitions led to 18% of the home cooking equipment fire deaths. Ranges or cooktops accounted for the majority (62%) of home cooking fire incidents. Unattended equipment was a factor in one-third (33%) of reported home cooking fires and half (49%) of the associated deaths. Statistics don’t lie. Be extra careful in the kitchen this November and make sure you clear your cooking area before firing up the oven. Regardless of whether your rental property is new or old, take time to check that all your smoke alarms are in working order. Placing smoke alarms outside of bedrooms is a great way to prevent fires. NFPA recommends replacing your smoke alarms about every 10 years to keep them working properly. Tenants and homeowners should know how old all smoke alarms are to keep on top of this important tip. At Specialized Property Management, we are the leader in Dallas real estate property management, and we know that an escape route is an excellent preparation tool everyone should have. If your rental property is a two-story home, tenants should have a plan in place to make it down to the lower level because fire rises upward as it spreads. In a one story home, you should still have an escape plan and a meeting place in case there are multiple family members living in the rental property. Talk to your tenants about the importance of a fire plan escape route. 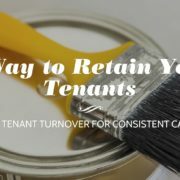 Dallas residential property management is about more than just collecting the monthly rent. 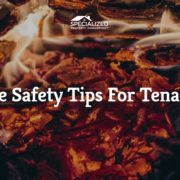 It’s about educating and protecting your tenants in case of an emergency. So put a fire extinguisher in an accessible location, talk to your tenants about fire prevention, and have a fireproof Thanksgiving holiday. For more help, give Specialized Property Management a call today!